Beauty is all around us- not just in fashion magazines. 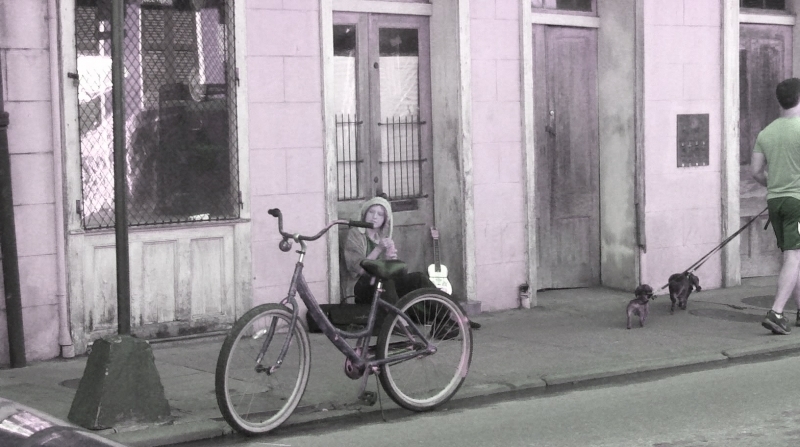 This was a young girl panhandling on the streets of New Orleans. Many people just walked by her, like the gentleman with the dog, never seeing her as the fashion of NOLA.